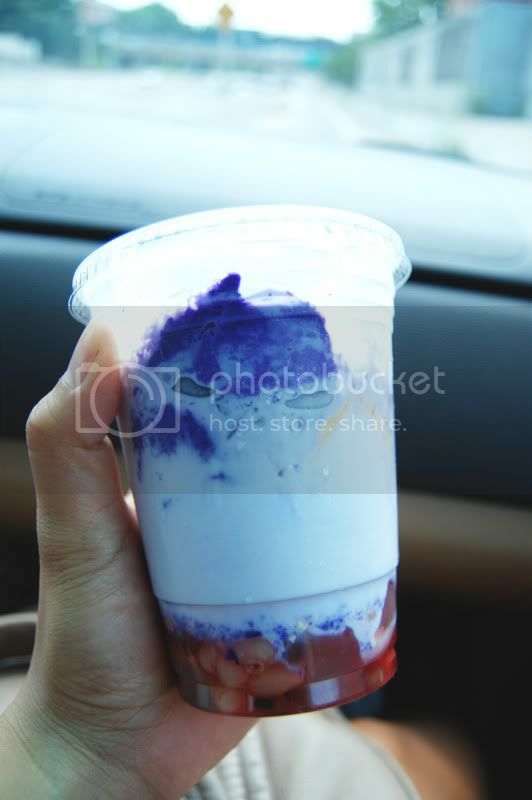 buy some Halo-Halo (a filipino dessert beverage) it's perfect for this type of weather. Love that top :) And omg, halo-halo sounds so good right now! I love mine with ube, ube ice cream and leche flan on top! haha. So yummy! I am happy to discover these stylish looks really amazing and tremendous.